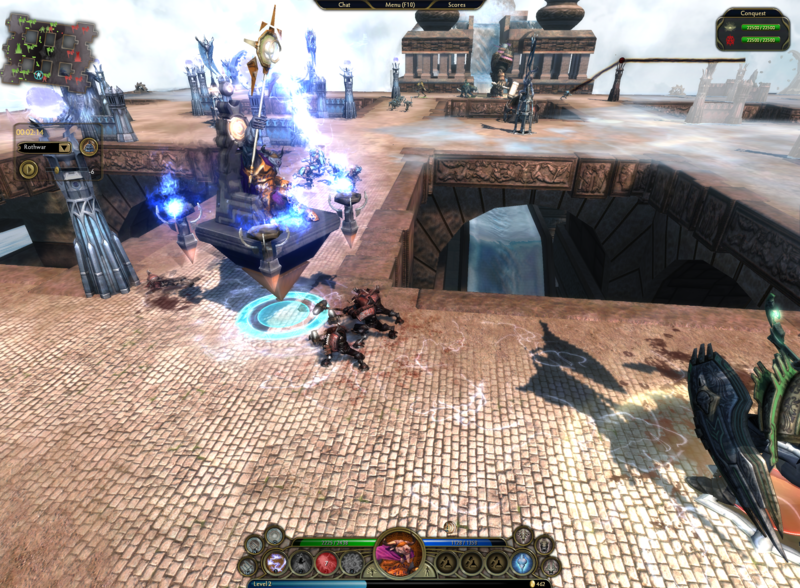 Stardock and Gas Powered Games are pleased to announce that Demigod v1.2 is now available for download. 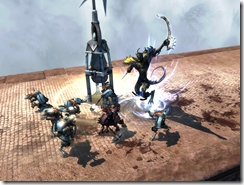 The new version includes months worth of improvements based on player feedback and adds a new Demigod to the mix – the Demon Assassin. 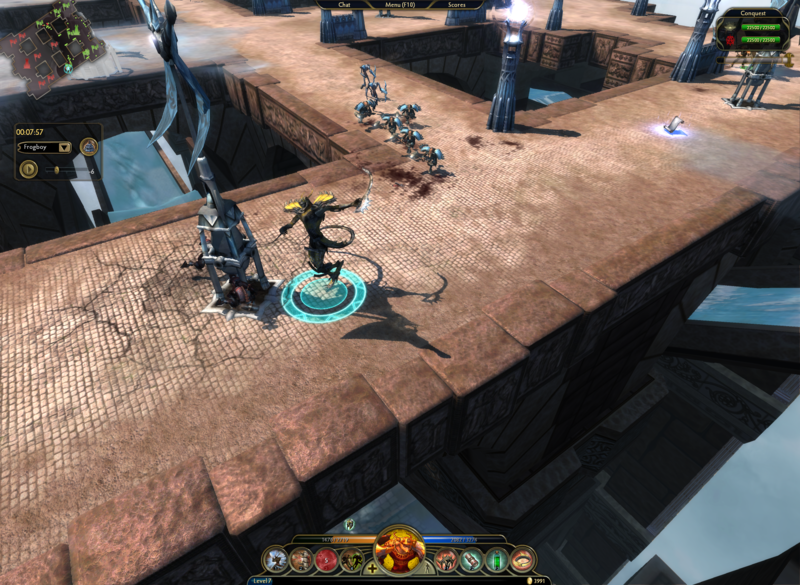 Demigod is a real-time strategy game that combines action and role playing elements. In the game, the player takes on the role of a demigod, a single powerful being whose goal is to ascend into the pantheon of the god. 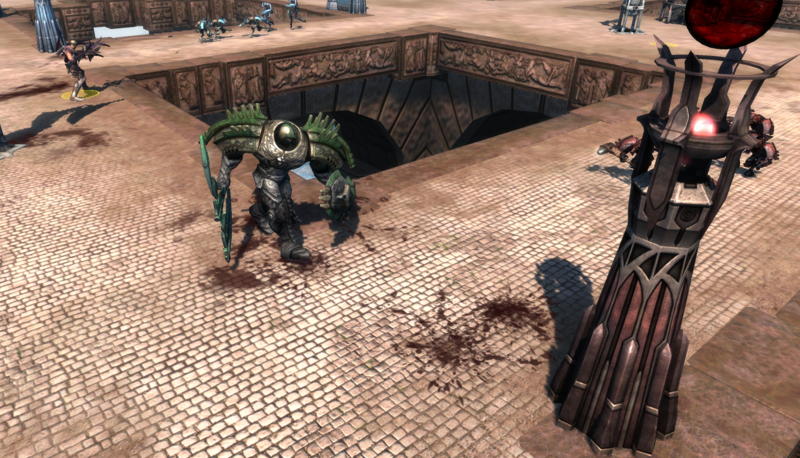 The demigod does this by earning favor points with the gods through combat in a series of arenas. 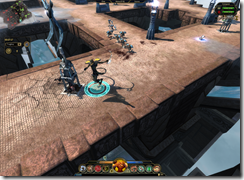 The single player game includes both a skirmish mode as well as a “pantheon mode”. 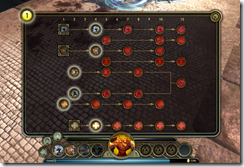 Online, players can choose to play custom games with an endless combination of options set by the host (with new options added in v1.2) or play in the Pantheon in which the players choose to fight for the forces of light or the forces of darkness in an effort to gain enough favor points to allow their side to win. 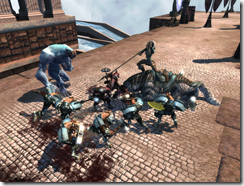 Demigod multiplayer “epoch 3” is set to begin next week in which player rankings and records from epoch 2 are added to the pantheon vault and new stats begun from scratch. 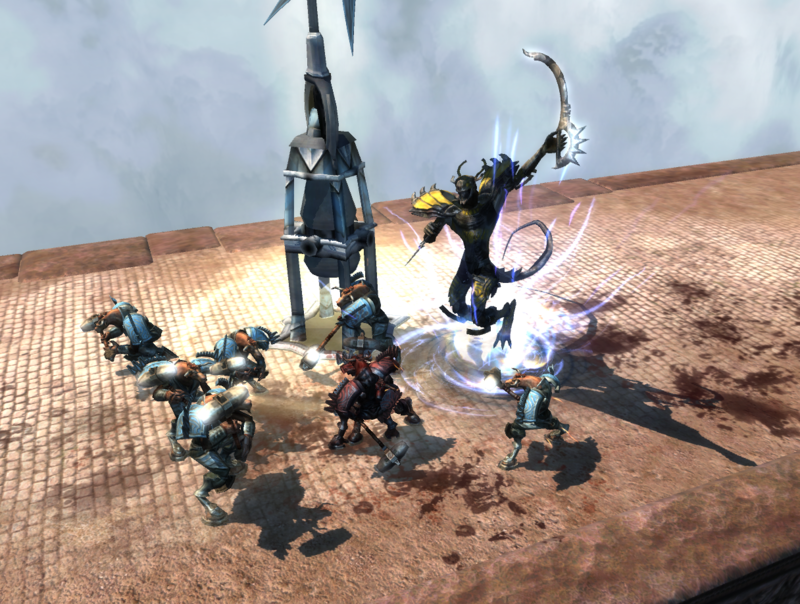 New Demigod added: The Demon Assassin. New AI option in multiplayer: The host can set what the death of an AI player does in terms of how much gold and XP players receive. New AI option: How much HP do Demigods get by default (very high, high, normal, low). Modding Manager. Demigod now supports modding. We will be releasing mod samples in the next couple of weeks to get the ball rolling. Mod System. Mods are treated in the game like options. If all players have a given mod installed and the host of the game has it enabled, it is used in the game. Fixes to desync issues (thank you to users who sent in data) and other problems reported. Improved Torch Bearer’s attack while moving in fire mode. Additional improvements in MP to decrease apparent “lag”. Note to players: ping is not the only measurement of connection. Throughput is an important factor as well. For best online performance, disable background tasks that are consuming your bandwidth. 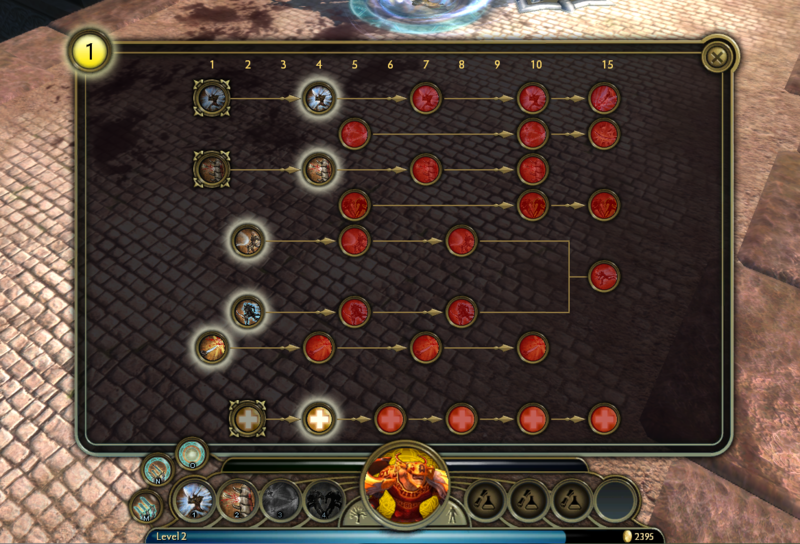 Horn of battle effect changed to provide fewer total HP regeneration over a longer period of time. Duelist Cuirass: Reduced cost from 3000 to 2500. Crit chance increased from 5 to 10%. New Demigods voices are in Engllish. 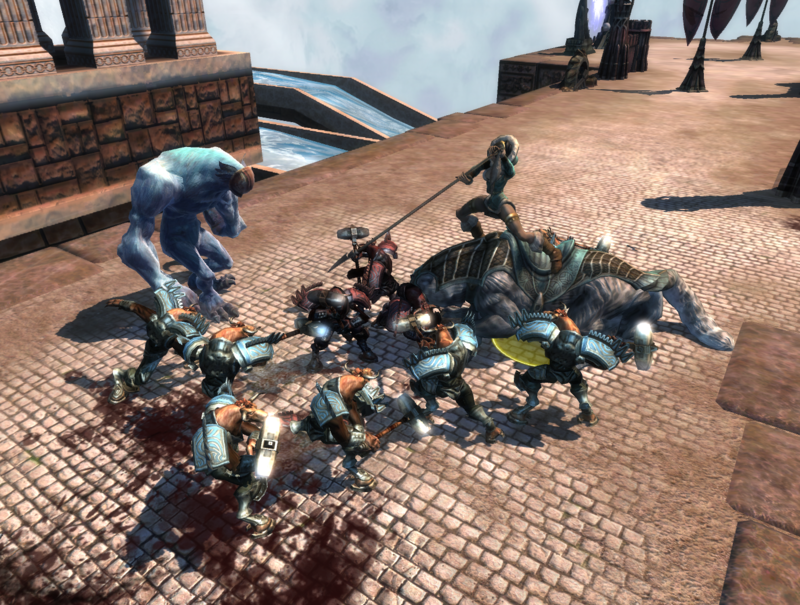 A second new Demigod, Oculus, will be distributed in the coming weeks.